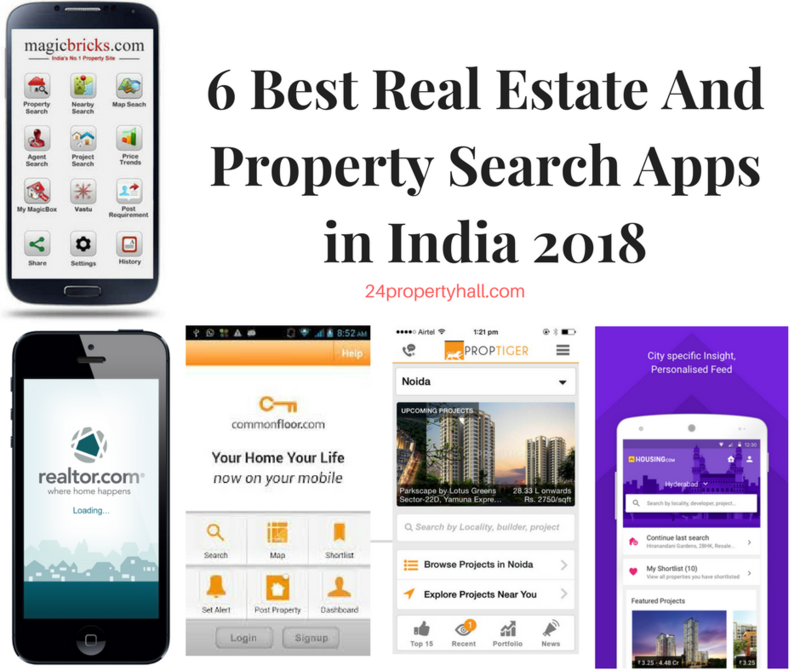 This is one of the popular real estate apps in India. 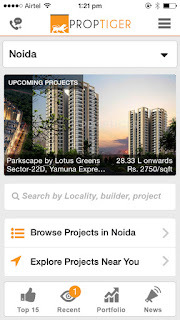 MagicBricks links to website that get down to the real estate 'nitty-gritty'. You can rent, buy or sell residential as well as commercial properties. This is another top most app in India. You can download this app from the app store and Google play. 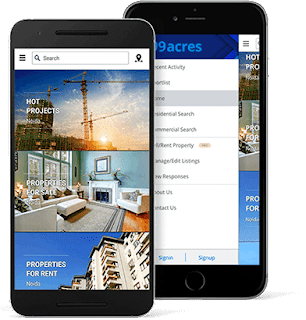 You can find all the information's about property buyers and sellers in the residential and commercial markets in India through this app. 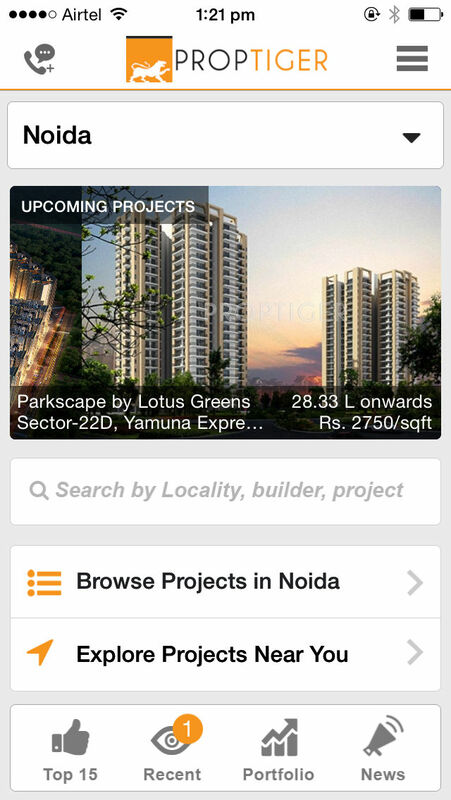 Proptiger app provides a simple solution for your all real estate problems. You can access list of properties in many different locations around India. 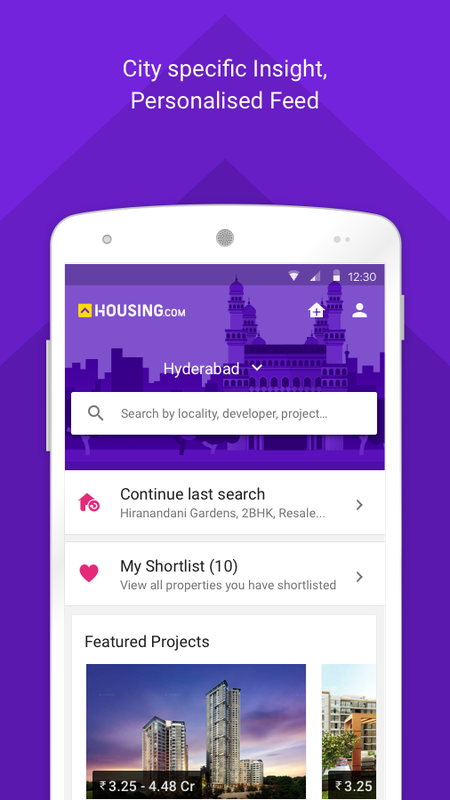 Through this app, you can search for listed villas, apartments, or flats in India. 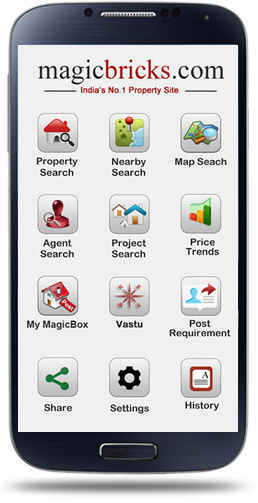 The merit of this app is a low risk of fraudulent listings price. 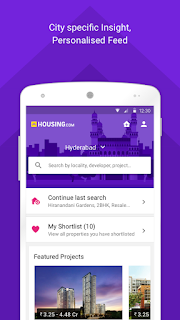 This app is very familiar with an international scope into real estate markets worldwide. you can easily find the best commercial and residential properties internationally and locally. 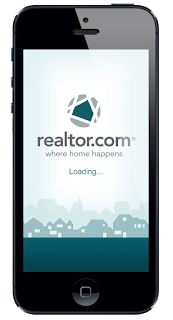 CommonFloor app will be a great benefit for those interested in investing or just finding a home to live in. 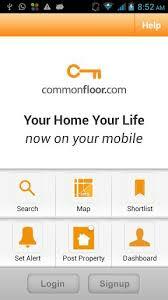 CommonFloor is also available as an iOS or Android app. You can download from the app store and Google play.